"Very good service from front desk, hygienist and dentist." 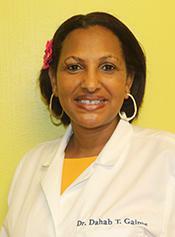 "Excellent service, comfortable environment, patient, knowledgeable, and courteous staff." "I could see the extra mile this office goes to make patients feel welcomed..."
Oakland City Dental accepts most major insurance plans.Please note: we do not accept Medical, Medicare or HMO Insurances.